In a string of seemingly endless lay-offs affecting the games industry this year, EA is the latest company to make cuts. Over 350 employees working in Marketing, Publishing and several other areas have been laid off. According to an email, obtained by Kotaku, the lay offs come as a result of marketing and publishing department consolidations that occurred last year, and would be necessary to “streamline communication” within the departments. As well, EA felt that the move was a necessary one in order to improve customer support. And finally, changes to their international strategies would include closing offices in Russia and Japan. 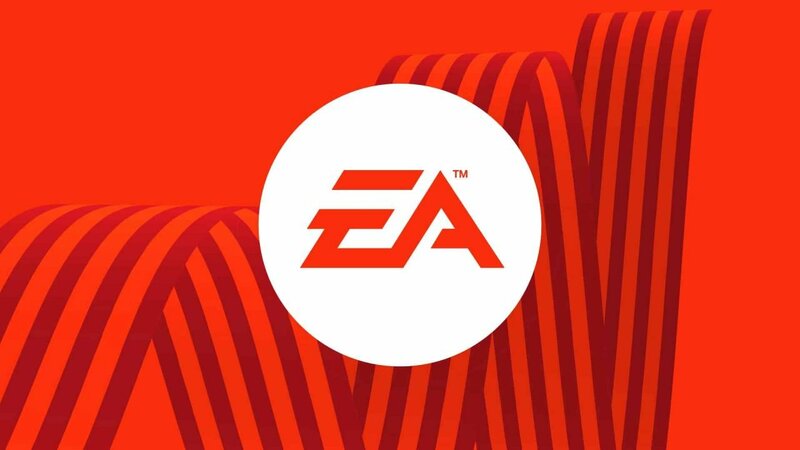 EA is currently working on strategies to ensure the transition for affected employees is as smooth as possible, as the company is offering severance and other resources to employees who are leaving, and are working with employees to try an place them in roles in other areas of the company. Specific details regarding these actions have yet to be disclosed.